Do you always get a notice like, “not enough iCloud storage available” on your screen? If you use iPhone or any other Apple devices, you will certainly experience something like this and it is caused by so many things that you can easily handle if you know them. 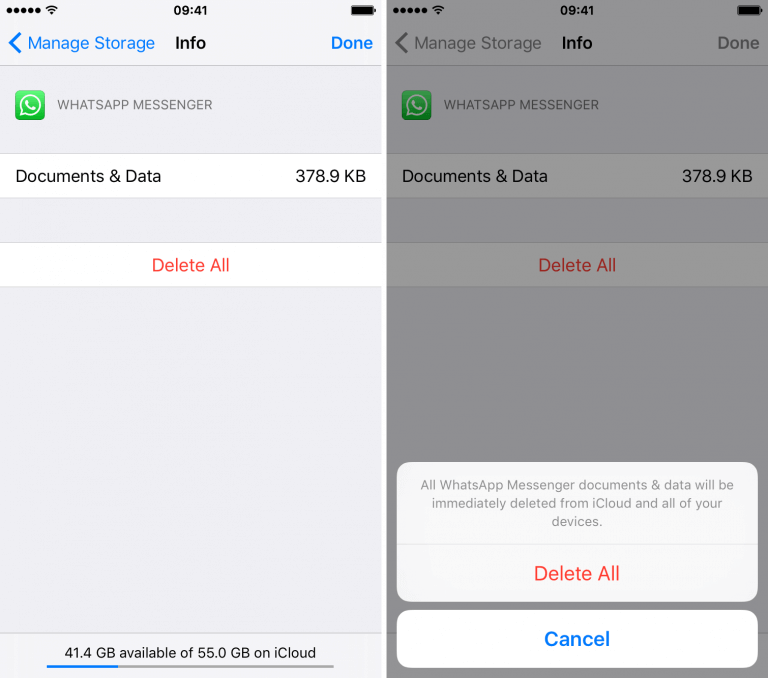 Do you know what takes up iCloud storage and how to delete iCloud storage? Usually, saving photos, movies, and other data can quickly take up iCloud storage and you will start getting the storage full message. However, you can take practical steps to clean up your photos, backups, document, and data. How can you do this? Go to Settings on your iOS device. Click on iCloud, then Manage Storage. Click on Backup and select your device. Click Delete Backup at the bottom. 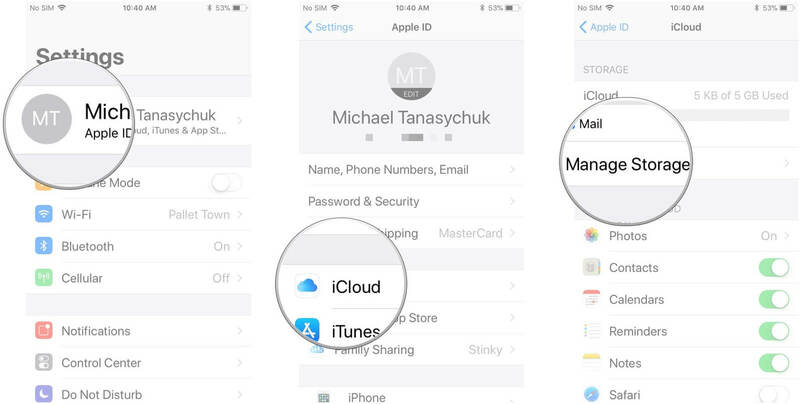 Open Settings and go to iCloud Storage, then click Manage Storage. Go to Documents & Data and click Show All. Select the data and then click edit. 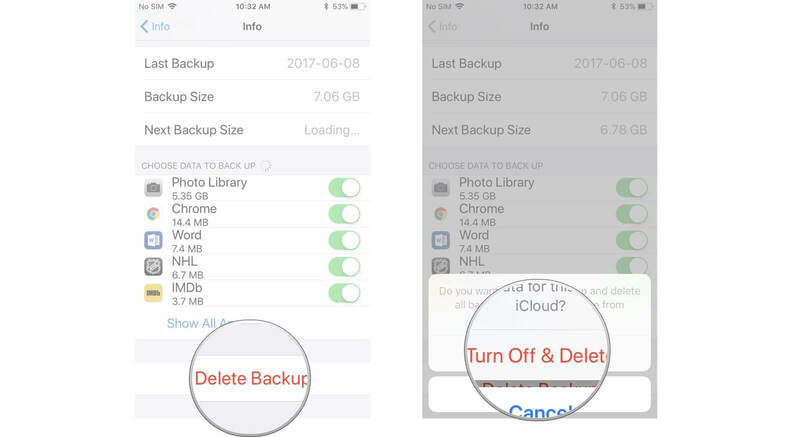 The above solutions are what will help in dealing with what takes up your iCloud storage and show you how to delete iCloud storage. However, you can avoid going through tedious steps to delete photos, files, and other data from your iOS device by simply using a third-party application. An alternative way to use iMyFone TunesMate can help you backup and transfer iOS Devices media files in order to save your iCloud storage. iMyFone TunesMate is the right software that enables quick transfer of data and media files from iPhone to the PC with just a few clicks. It is easy to install and run on your system and does not require an Apple ID for that. Learn more about its unique features below. The application allows for two-way transfer, that is you can transfer data of any kind from your iPhone to the PC and from PC back to iPhone. Transfer as you want between your iOS device and PC without any restriction or limit to the amount of data you can transfer. 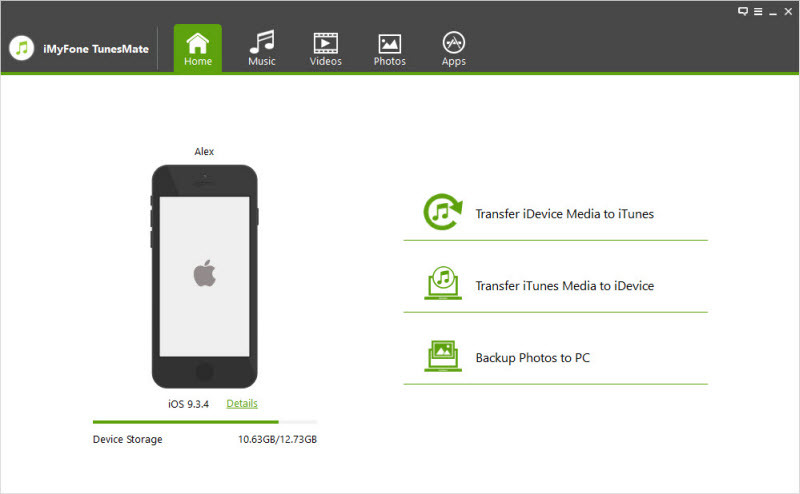 TunesMate gives you the chance to first preview the data or files to be transferred. You then select each of the files and transfer to your PC or iPhone. As you transfer between iPhone and PC, everything will be accurately copied. No data will be lost. The software main advantage is its ability to easily bypass iTunes and still do everything you might use iTunes for. You do not need a password or transferring through iTunes. Just use the steps below. Let’s see the simple steps to use TunesMate and after the backup, delete what takes up your iCloud storage in your iDevices. Install and run TunesMate on your computer and connect you iDevice. Choose "Backup Photos to PC". 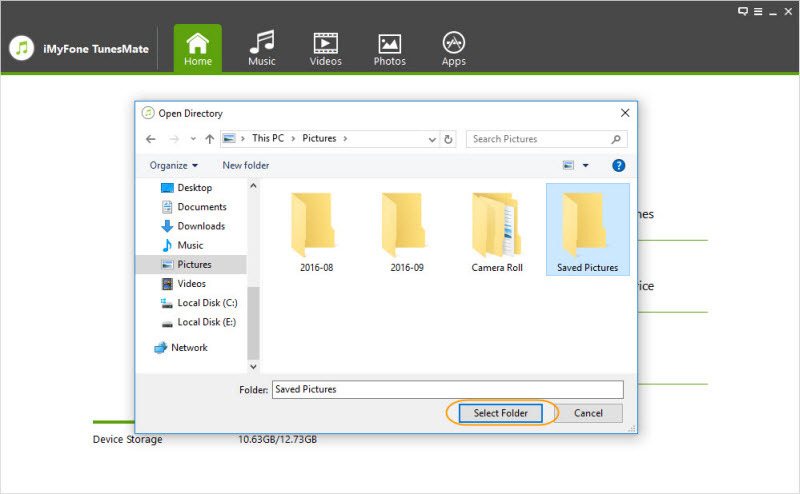 Select a folder to save your photos, and it's done. Your backup process is completed now. 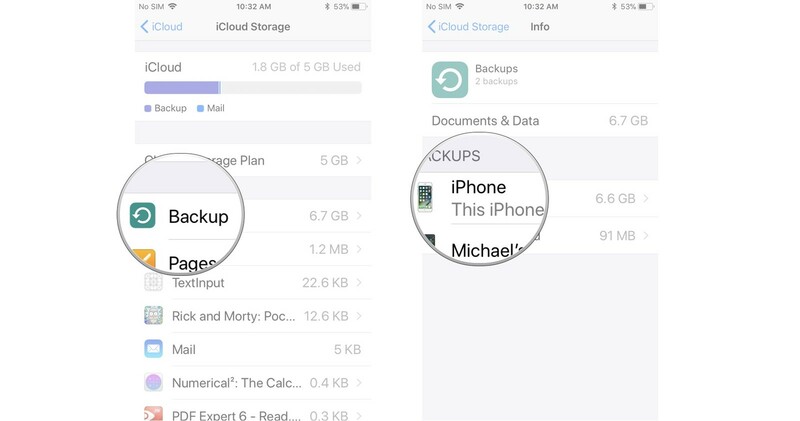 In this piece, you will find out what takes your iCloud storage easily. You will discover how to delete iCloud storage and what you can to do to prevent full storage, and iMyFone TunesMate is one good method that will ensure you never have to worry about iCloud storage full. 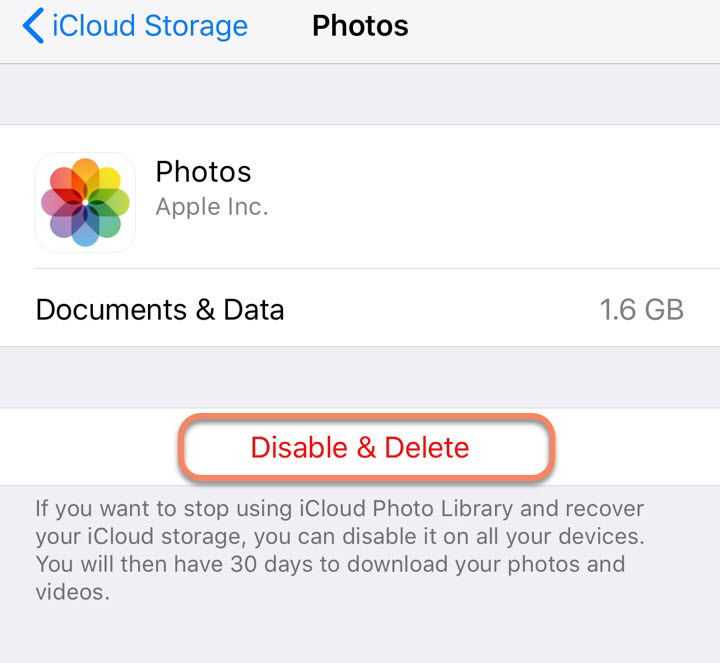 How to Delete Stuff from iCloud to Free up iCloud Storage?